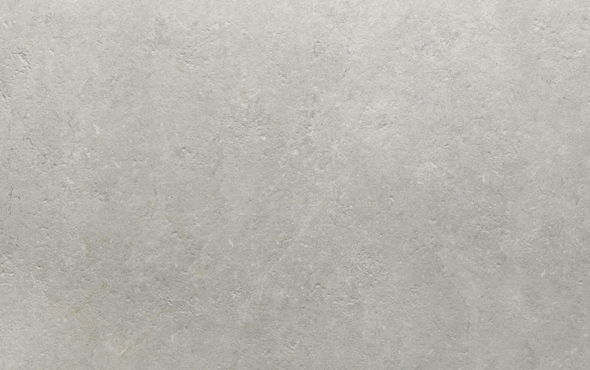 Light-coloured stone tiles have been in very high demand over recent years. However, natural stone products can be difficult to maintain given the need to regularly seal them to prevent both water damage and staining. 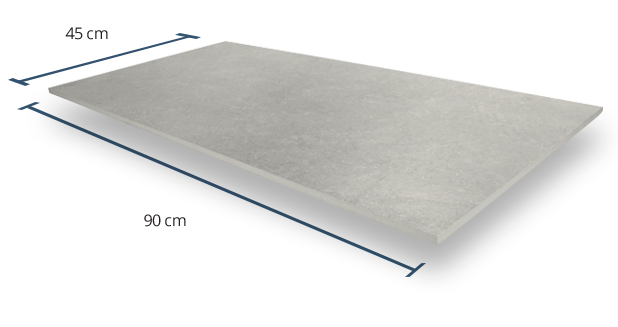 Each one of our 11mm Sahara Silver porcelain tiles are measured at 45cm x 90cm, perfect for the use within any interior design. 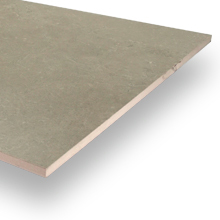 As a result of their 11mm thickness, they require a traditional installation using a suitable adhesive such as cement or grout. 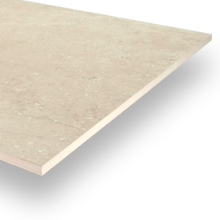 Our Stoneware Silver porcelain tile range has been assigned a Grip Factor rating of 2, meaning they are only suitable for interior use. 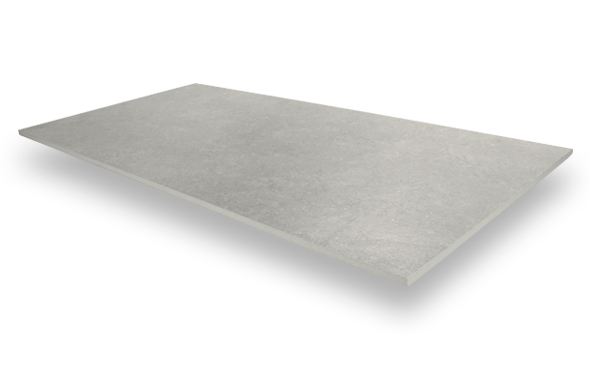 Each one of our products are given a rating of between 1 (very low slip resistance) and 5 (very high slip resistance). 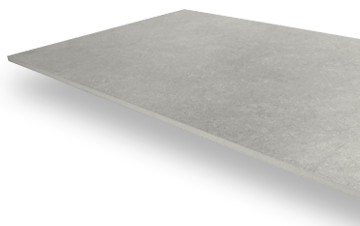 This product has been given a V2 Shade Variation rating, meaning that despite subtle differences in colour between each individual silver tile, the overall appearance of the floor will remain consistent in colour and shade. 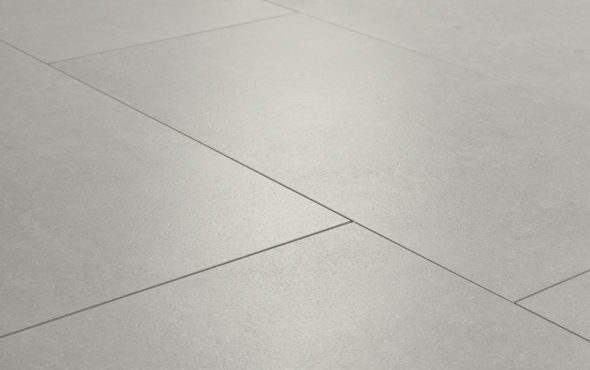 Created with a smooth finish, our Stoneware Silver tiles offer both touch and comfort that is ideal for interior spaces.